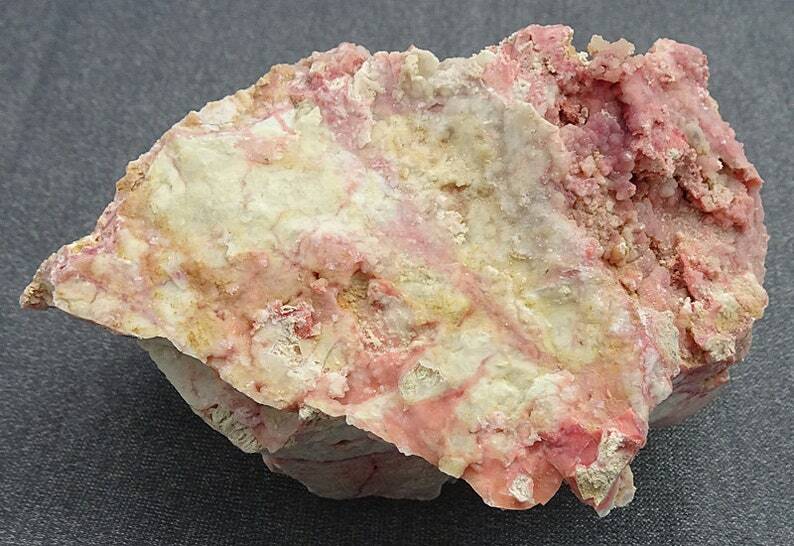 A very interesting combination specimen of Cinnabar in Opal from the B & B Mine, Esmeralda County, Nevada. . Measures 7.6 x 5.7 x 4.9 cm., 3 x 2.23 x 1.91 inches.